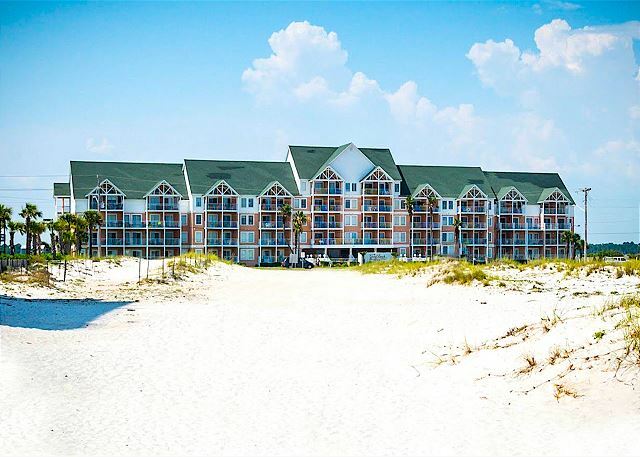 Are you looking for that perfect beach vacation getaway spot? 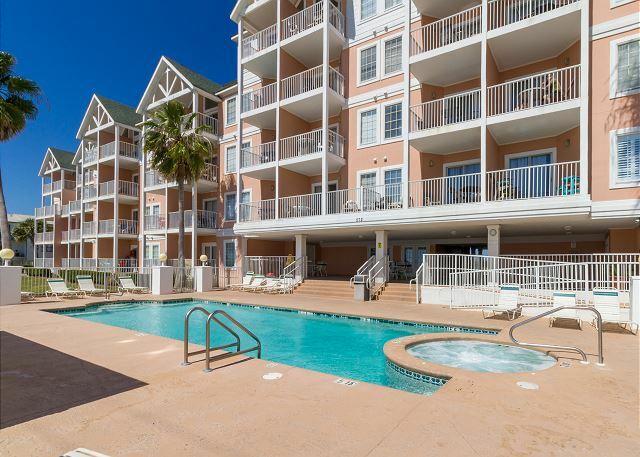 Grand Beach Resort at Gulf Shores East Beach and this updated 3 bedroom / 2 bath condo across from the emerald waters and white sand beaches of the Gulf of Mexico is where you’ll find it. 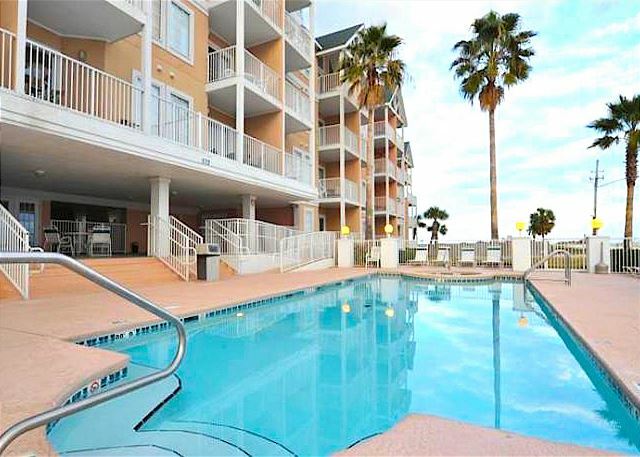 The wide expanse of beach across from the condo is a perfect place to relax, swim, walk or play and is a short walk to the fishing pier. The complex has a beautiful pool, hot tub and grilling area. 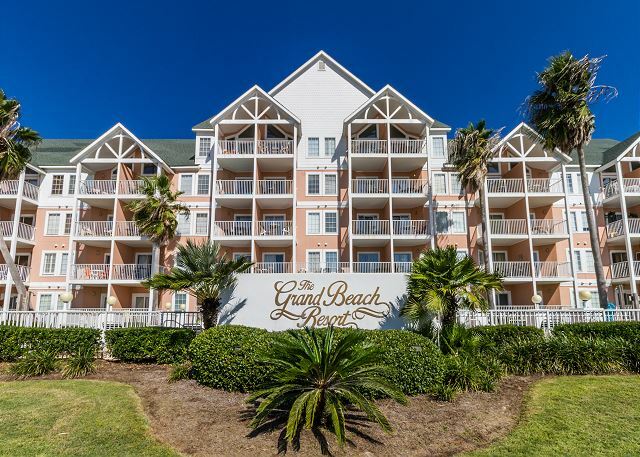 Grand Beach Resort is also adjacent to Gulf State Park. This 6,500 acre park with three lakes is home to an eighteen hole golf course with grill and pro shop. The park’s trails and lakes are perfect for biking, hiking, kayaking and paddle boarding. In addition you are walking distance to shops, restaurants and the Hangout. Among the many attractions in the Gulf Shores area are Waterville USA, The Gulf Shores Zoo, The Track Recreation Center and the Warf. And don’t forget the awesome seafood. The condo features a spacious balcony that is accessed from both the living room and master bedroom. 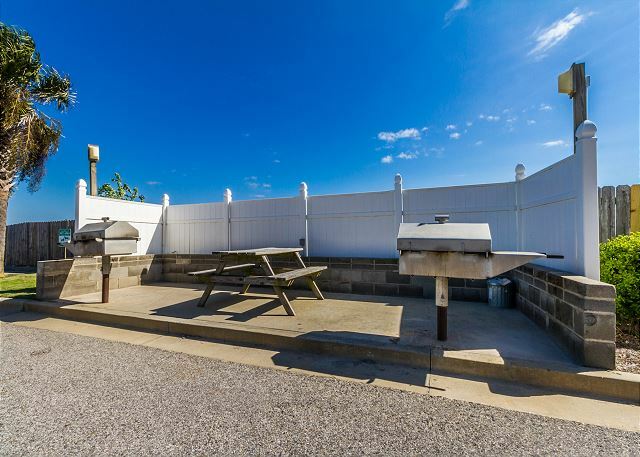 The fully equipped kitchen features stainless appliances, granite countertops, tile backsplash and eating bar. 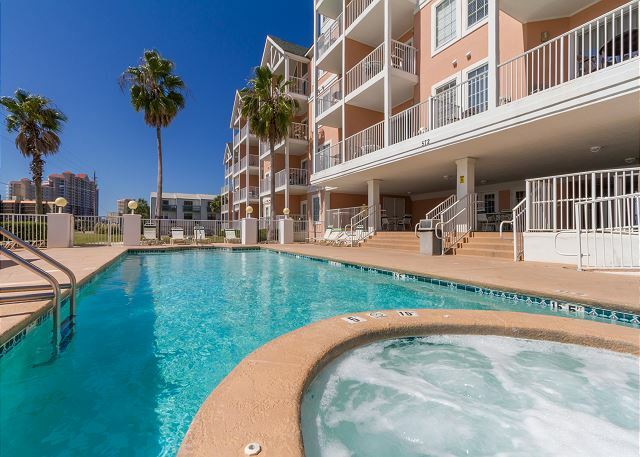 The condo is professionally managed with easy access to the management team and onsite security. The resort was perfect for our family. We came to town for both a family reunion as well as our wedding and the unit literally felt like home. We were able to walk to the beach, the pool, up the strip for breakfast and just sit on the oration to enjoy the beach view. The unit was clean and everything worked like it should. We had zero issues. I brought a family of seven and there was plenty of room to keep us close but not too close to get on each other's nerves. Stayed the week of the 4th of July. The fireworks from the balcony was outstanding . Close to shopping and restaurants. The beach was just across the street. The condo was clean and well maintained. Nicely decorated and very comfortable. Very nice condo. Plenty of room for myself and 5 older teenagers nice it was close to e everything but on that side of beach was very quiet.